We’re continuing our long standing partnership with designjunction offering the best way to see the London Design Festival. 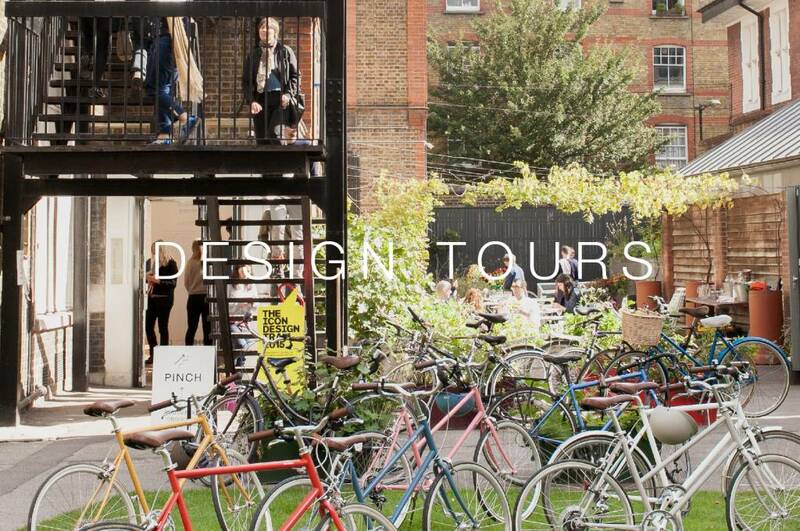 Each bicycle tour is led by a design professional who will give you their ‘take’ on the festival, curating their own route around town. The rides will always be at a relaxed pace and on quiet routes wherever possible. Riders will be given a bike and offered the use of a helmet. They’ll also be refreshments at either end. Pick a day or a guide and join the ride! 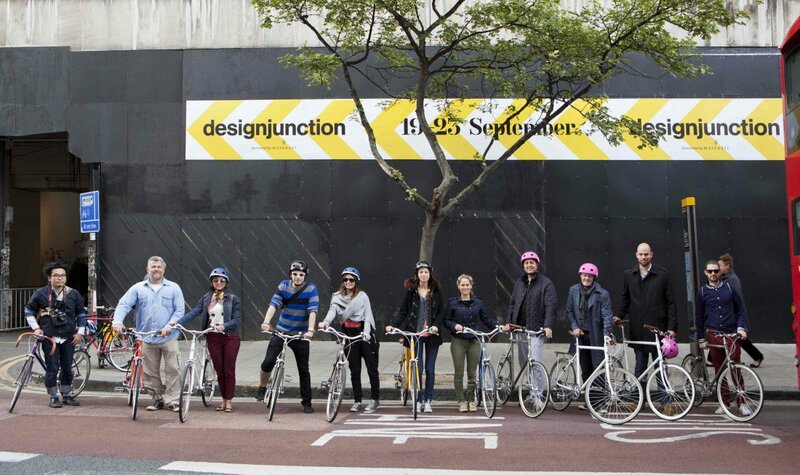 We’ll be meeting at the entrance to the designjunction exhibition Granary Square, Kings Cross at 10am each morning – you’ll be given a coffee and fitted with a bike ready to ride. You’ll need to bring suitable clothing depending on the weather.